For a cheap ski rental at Deux Alpes, the complete package of aalbprg-sports starts at the lowest prices in the market. The discount price at 2 Alpes provides access to a ski vacation for families. The red and grey complete packs are low-cost packs for families and weekends with the family. 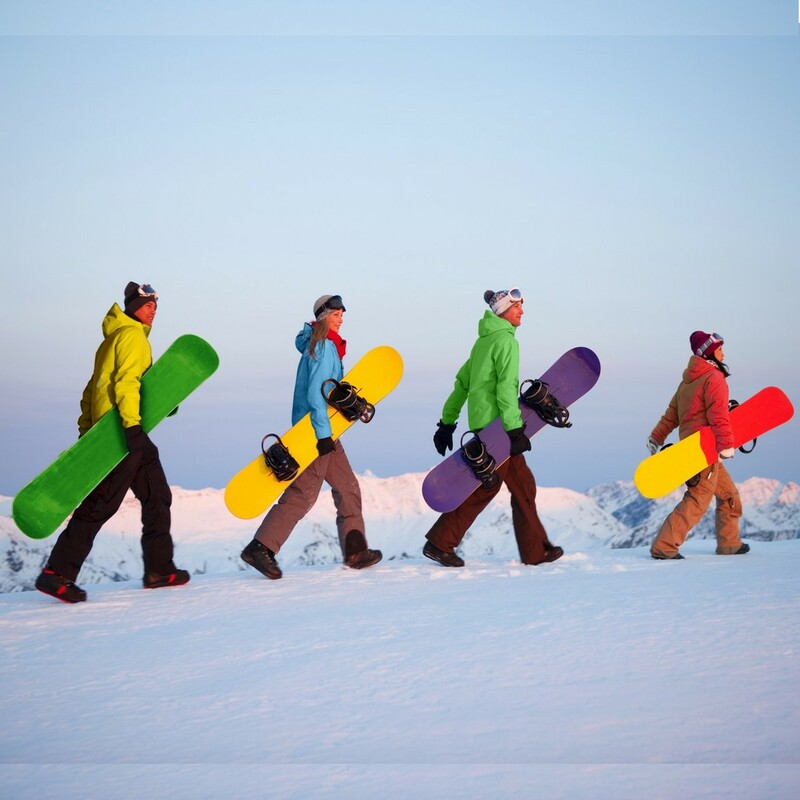 Complete snowboard packages provide a discount price for the rental of equipment.